I'm a Nikon guy on the digital side of the fence. All of my fashion & portrait photography is with digital. However, when shooting film, I could care less which camera I use. Just to show that I'll give both sides some lov'in I'm shooting with both a Nikon AND a Canon. 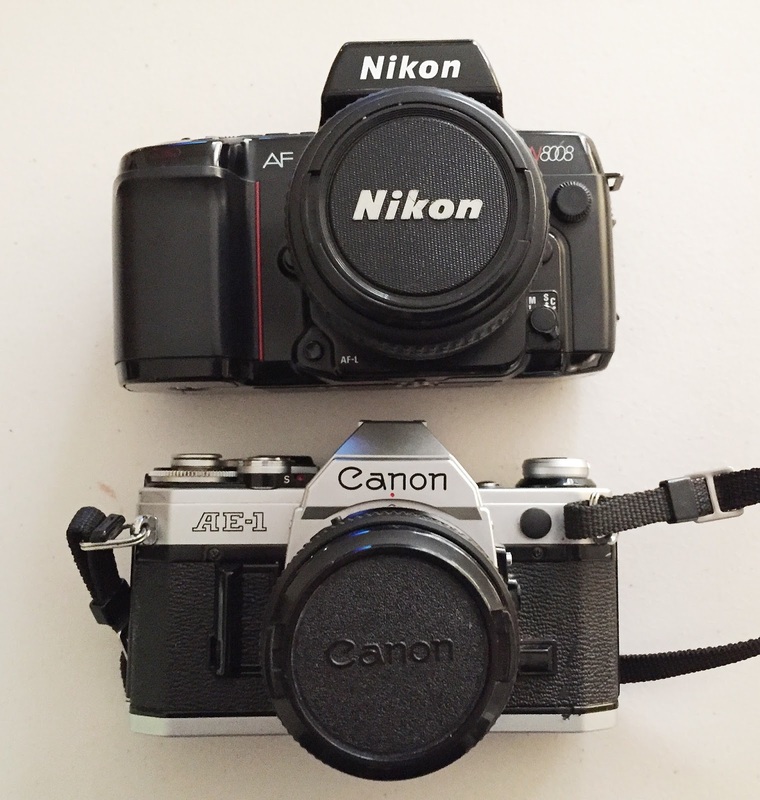 Right now I'm shooting with a Nikon N8008 & a Canon AE-1. I got both at Goodwill for almost nothing. It will be nice to see how the images turn out.